Good Night Medical offers a variety of CPAPs for purchase. Check out our selection below and then call 877-753-3742 for more information! DreamStation is responsive, informative, easy-to-use and connects remotely to your care team. In every way, it’s designed to make it comfortable to help you stay committed to treating your sleep apnea. The colorful display features an icon-based navigation system. 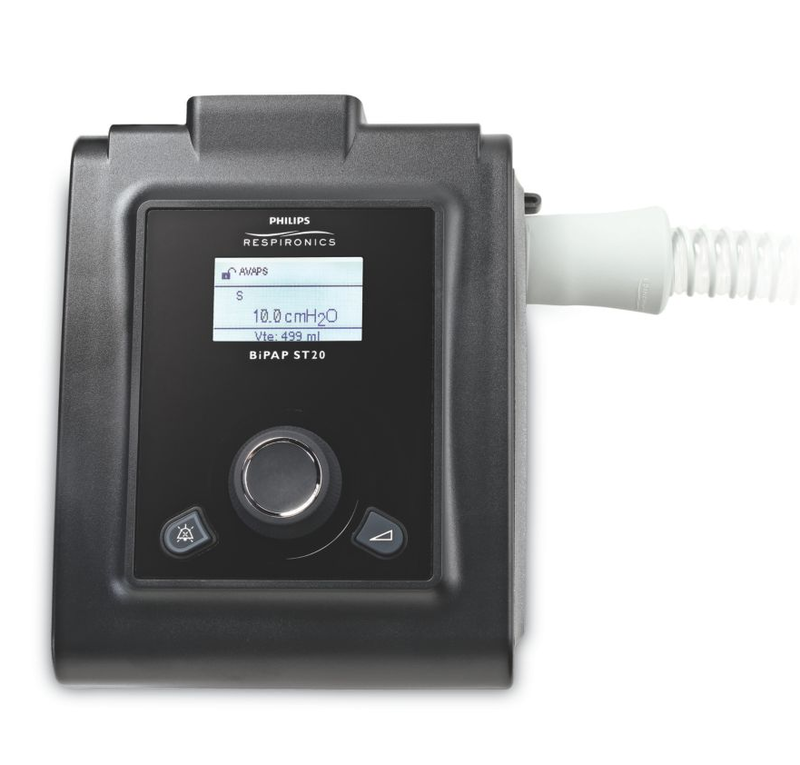 Very Quiet : The Z1 cpap machine only makes 26 dBA of sound during operation. By cpap industry standards that is considered to be exceptionally quiet. In fact, the Z1® is one of the quietest travel machines on the market. 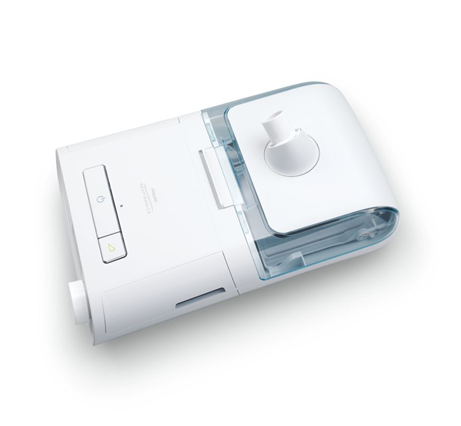 Extremely Quiet: The Z1® is the lightest cpap machine available anywhere. At only 10 ounces it is a great everyday machine that is also ideal for travel. Battery powered: The Z1 cpap system has an optional* integrated battery system that we call the PowerShell™. It delivers a full night of cord-free power on a fully-charged battery. Transcend mini CPAP is a fully-featured CPAP device designed for your mobile lifestyle.